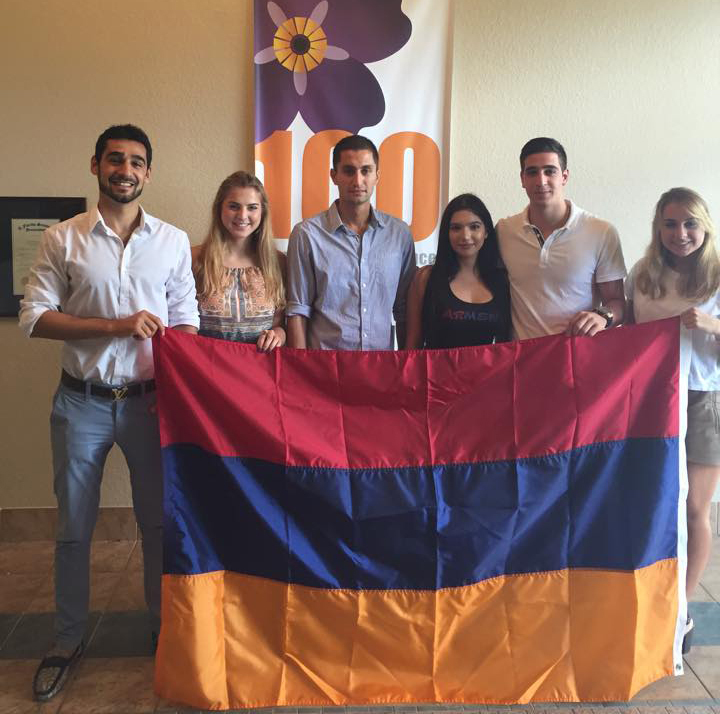 Posted on October 6, 2015, in Arts & Culture, General Update, News and tagged Armenia, Armenian, Armenian American Student Organization, Armenian Students Assocation, Florida, Florida International University, Gevorg Shahbazyan, Hollywood, Mercedes Gechidjian, Miami, Nova Southeastern University, St. Mary Armenian Church, University of Miami. Bookmark the permalink. Leave a comment.